One particular setting in the Adirondacks that was unsurpassed in its beauty was located on the shore of picturesque Lake Placid with Whiteface Mountain looming in the background. It was on this shore in 1882 that Oliver Abel built the Westside, a three story inn with 40 rooms for summer guests. It was the beginning of what was to become the Whiteface Inn and Resort, one of the oldest, most celebrated and most sophisticated resorts in the country. 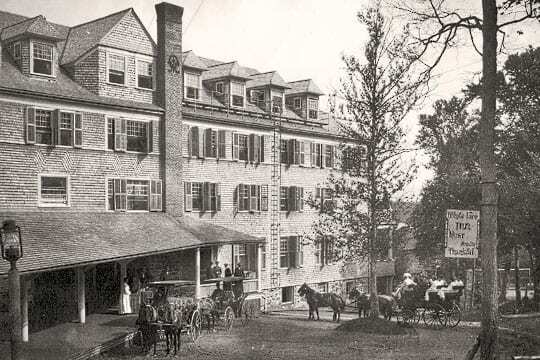 The inn became quite large and prosperous due to the growth of the grand hotels built in the last half of the 19th century. The Adirondacks, and especially Lake Placid, were the home of a few of America’s first golf courses and clubs. Although golf was perhaps played informally at Whiteface, probably in 1896 and 1897, it was formally founded and recognized by the USGA in 1898. In the 1930s when hotels everywhere were beginning to slip into financial problems, the Whiteface Inn’s manager Henry Haynes, pioneered making the resort a center for national conventions and business meetings. This new business speared the expansion of all the Whiteface Inn facilities. During this time, golf course architect John van Kleek, in consultation with Walter Hagen redesigned and expanded the golf course into one of championship caliber and one of the finest in the east. 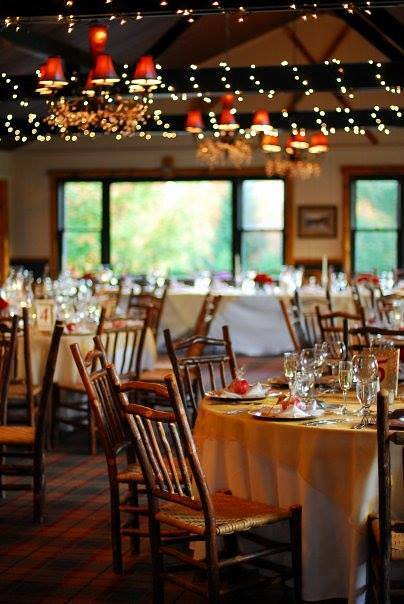 As the resort business evolved during the ensuing years, the Whiteface Inn continued to prosper. Few resorts in the east were better equipped for attracting travelers from all over the world. Whiteface had its share of the rich and famous guests: King Peter of Yugoslavia, Governor Nathan Miller, Babe Ruth, Kate Smith, Perry Como and Spencer Tracy to name just a few who frequently made the Whiteface Inn their vacation home. The age of the grand Adirondack lodges and hotels began to decline in the sixties as air travel became more accessible and affordable. The Whiteface Inn’s owners foresaw the future in second home properties and in 1985 embarked upon a new phase of redevelopment. Many new and exciting cottages, town homes, condominiums and luxury Adirondack homes have replaced the memorable presence of the Whiteface Grand Hotel. 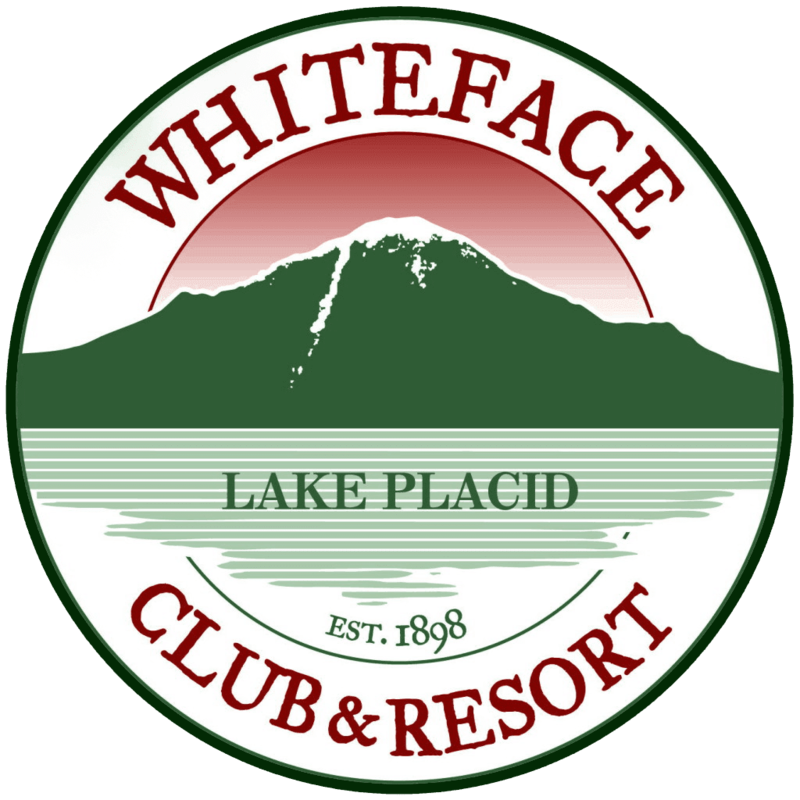 Today, Whiteface offers the same incredible amenities and ambiance of its historical past with an improved array of charming guest residences and ownership opportunities.